Competition for church members in Mount Oak has reached a furious peak. When tragedy strikes one of their hometown sons, the church women are drawn together through compassion. 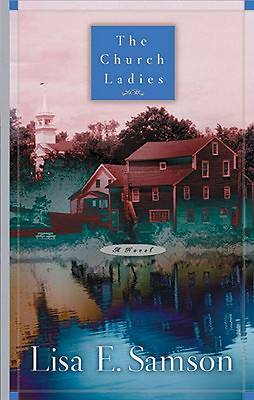 The Church Ladies is a contemporary tale illustrating how women can have a major impact on the church. Through friendships that reach beneath surface level -- and trials more severe than simple -- they unite with common purpose: to pray, share, and comfort. Slowly, the community of believers learns that the church grows when it is rooted in love. Characters you'll laugh and cry with, in situations every woman will instantly relate to, light up this page-turner about a miracle that could happen anywhere.